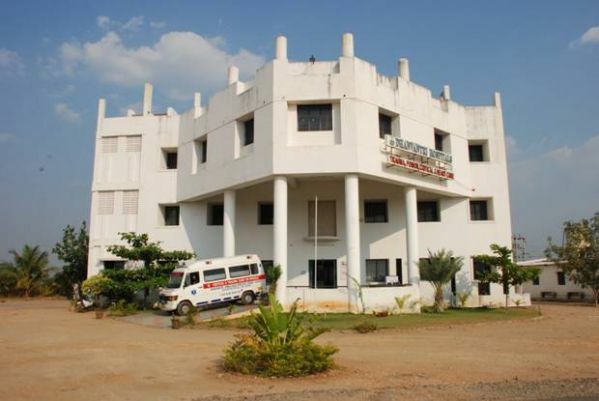 Dr. N. Ganapathy, Managing Trustee, URG Charitable Trust, Erode, had the vision of establishing a well equipped multispeciality and nursing institute to cater to the need of Medical field.With this aim he established Dhanvantri College of Nursing on the Coimbatore – Salem National Highway. The college is located in a sprawling campus of thirteen acres of vibrant, green foliage. The location itself is very peaceful and calm.